Acuity® is AcuTech’s innovative cloud-based software solution which allows an enterprise to gain more control over risk, while being more efficient and saving time with safety, security and environmental management programs. 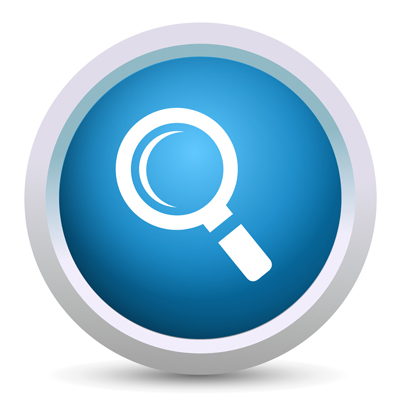 Acuity® facilitates audits and field level assessments and connects users to share organizational knowledge. It integrates and improves your existing management system processes, while empowering your teams with enhanced assessment, audit and analysis tools. Acuity® replicates virtually any existing form of spreadsheet assessment, audit, checklist, inspection, survey, field review procedure, management walk around, pre-start-up review or other risk methodology and procedures you might be using. 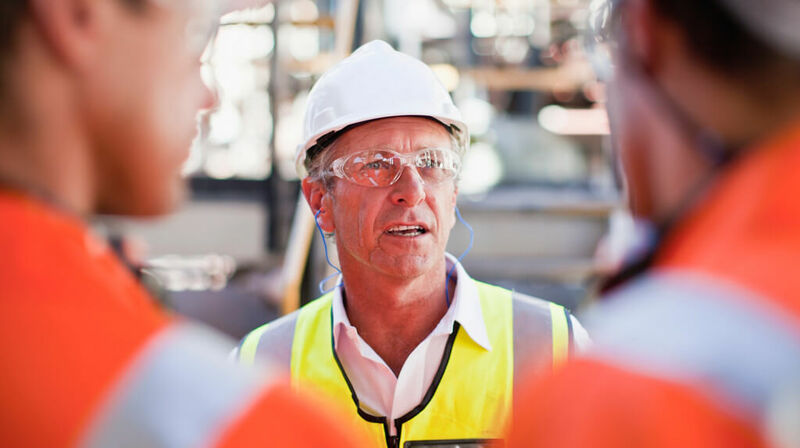 Through using Acuity® assessors, teams, managers and executives have a clear and accurate view of the risk across, not only at their specific site, but their entire business unit, division or corporation. Acuity® scales your risk assessment initiatives from individual projects, through to corporate wide programs, delivering valuable insight and analysis as to the risk within the business and delivers to the users through intuitive dashboards, the areas where they have room for improvement and are potentially out of compliance with existing policy, procedures and regulations. 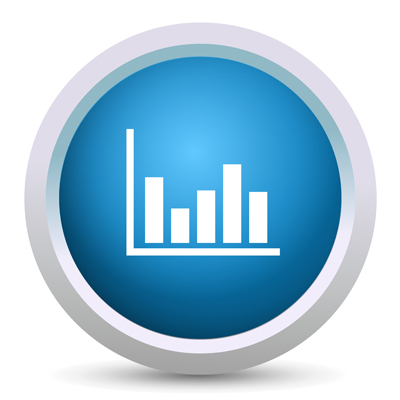 By promoting a central risk repository for all assessments types, organizations can quickly benchmark and compare one facility over another on current risk projects, or compare results from the current year versus previous years, all while presenting the results through interactive dashboards and reports to the stakeholders and management team. 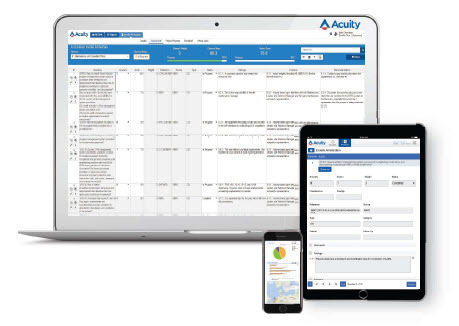 As users complete their assessments, Acuity® is capturing and compiling the results in real-time to present the results to users, teams and managers through various configurable dashboards and reports. Each dashboard can be further output to Excel, Word or saved as a graphic image for use in other applications. 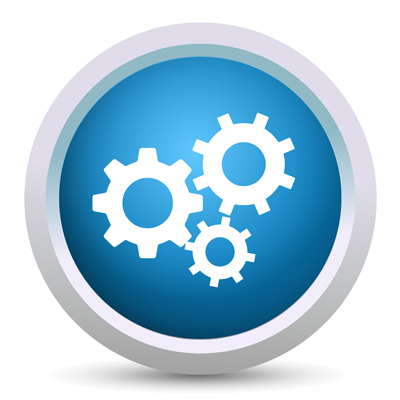 Acuity’s® flexibility allows you to support virtually any type of risk assessment (protocol), audit, checklist or form to your organization’s risk culture and automates those processes through our highly configurable technology framework which replicates, integrates and enhances your existing risk methodology. Our intelligent framework promotes a corporate standardization towards how risk is identified, analyzed and mitigated across your business. By allowing users to define their own protocols, you have one platform which can support all your risk methodologies. Users may either work with the protocols provided by AcuTech or build their own. Acuity® promotes teamwork and collaboration by capturing the risk data digitally as its being created, compiling the findings, recommendations and presenting the resulting data to the team leads, assessors and managers in real-time for further analysis, resolution and action management with Acuity’s® configurable workflow engine. How we differ from others? AcuTech has been leveraging technologies for the past 20 years as part of their consulting services with a focus on helping companies reduce risk and make the world a safer, secure and more sustainable place; however information technologies have not kept pace with the industry’s needs. In late 2014, AcuTech worked collaboratively with well-respected companies on addressing the challenges the industry continued to face and in 2015, developed Acuity® which our own consulting team utilize on various process safety and risk management projects. Since that time, we have released Acuity® which blends the right mix of industry best practices, expertise and enterprise technology. Acuity® is a more functional, flexible, intelligent and efficient solution, that can work anywhere in real-time and is intuitive to use, promoting a wider company adoption; here are just some of our differentiators and why AcuTech is the right choice. 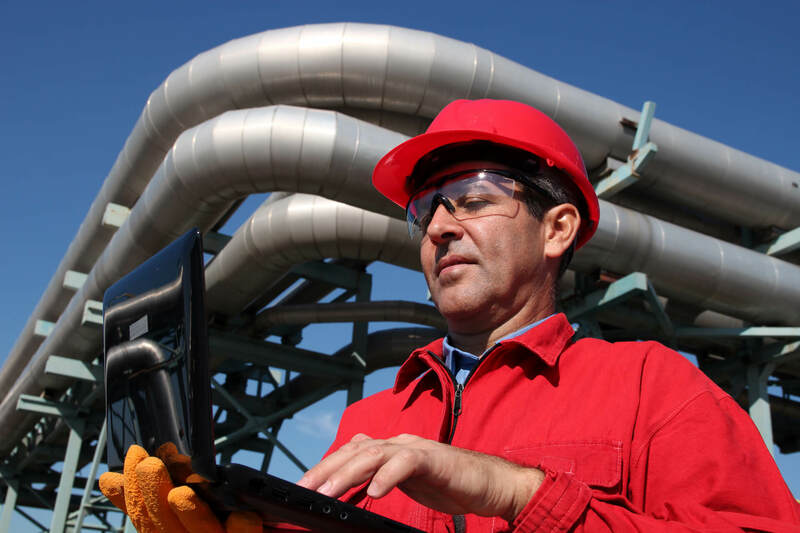 Acuity® provides a complete analysis tool including guidance, scoring systems and dashboards to facilitate assessments such as audits, field inspections, checklists, management audits, and other forms of process safety, hazards analysis and risk management. Acuity® quickly gives our clients the results in tabular and graphical reports, including status of the results, recommendations and actions. Acuity® scales your risk assessment initiatives by department, business unit or the entire corporation, allowing users to gain valuable insight as to the risk within their business, benchmark one facility over another and present to the users, through intuitive dashboards, the areas where they have room for improvement or are potentially out of compliance with company policy, procedures and industry regulations. Work the way you do whether you are online, offline or mobile with an iPad. Seamlessly synchronize your risk data in the background, making it available to your team in real-time for collaboration. Provide insight across the business, allowing for better informed decisions towards the management and mitigation of risk. 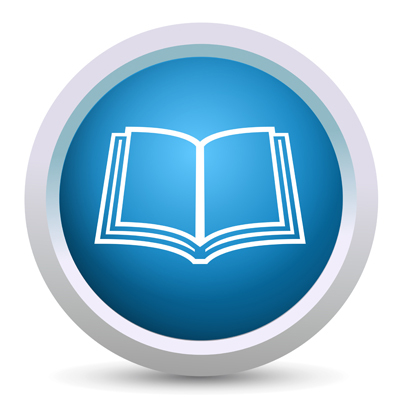 Assess best practices and benchmark performance. 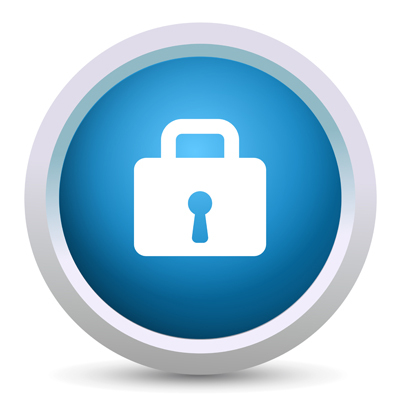 Create your own protocol templates, import existing protocols and assessments for audits, assessments, inspections or checklists, or use the AcuTech protocols which support industry standards. Migrate your existing or current assessments into Acuity for further analysis, review and risk mitigation. You can easily migrate this information, protocols directly into Acuity and then assign to your project team across multiple platforms. As assessments are performed, you can view the results of the findings and recommendations, then assign tasks to team members with email notification and view the status through intuitive dashboards. Acuity is deployed either on premise or through our cloud infrastructure with high data encryption, scalability and technical support. 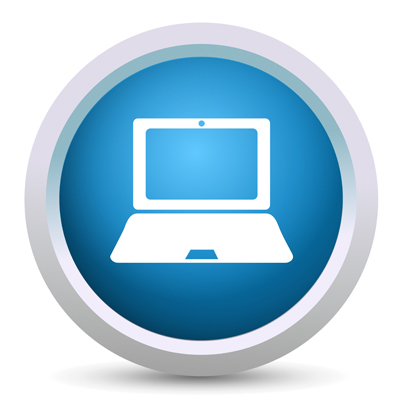 Acuity® is your solution to managing assessments, audits, checklists and much more. Keep up with our upcoming product features and technologies. Enter your e-mail and subscribe to our newsletter.